Since 1999, Miller ATV & Cycle, LLC. 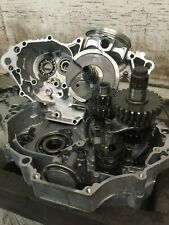 has been selling parts and services across the globe. 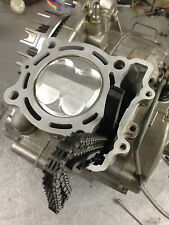 Specializing in engine rebuild services, cylinder head porting and new & used parts.